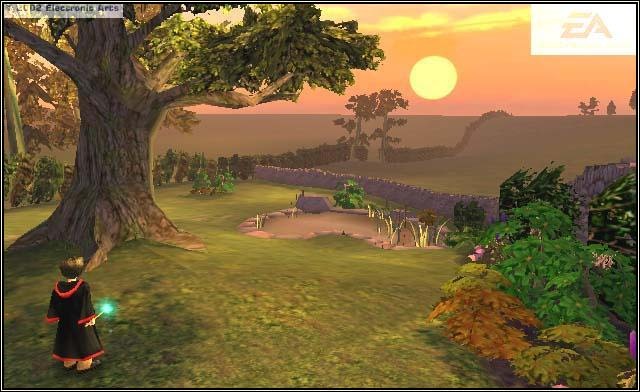 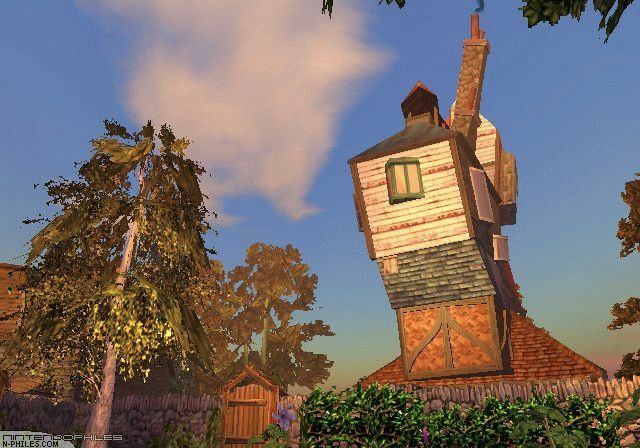 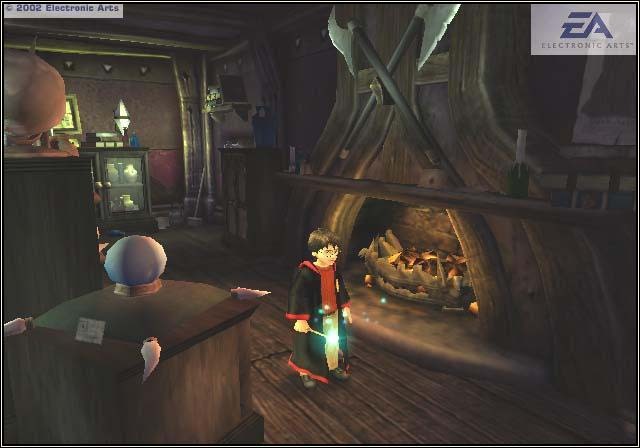 Join Harry Potter and his friends as they embark on a new adventure in the first ever Harry Potter game for Gamecube. 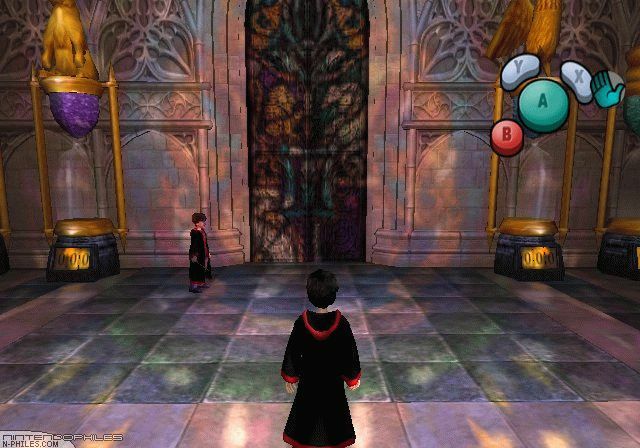 Learn new spells, overcome several challenging obstacles, and defeat pesky foes as you advance through the game. 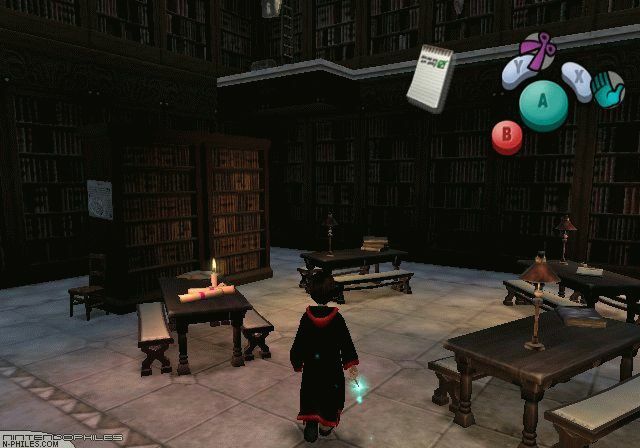 You'll also need to collect items and perfect your reflexes if you want to have a chance at unraveling the mystery at Hogwarts and saving the rest of the students before they are petrified, or worst...killed.